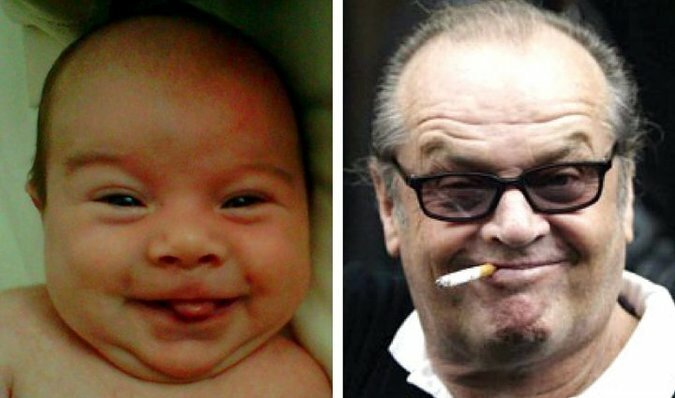 Hilarious Pictures of Babies Who Look Like World-Famous Celebrities | Do You Know? Babies usually resemble their parents. 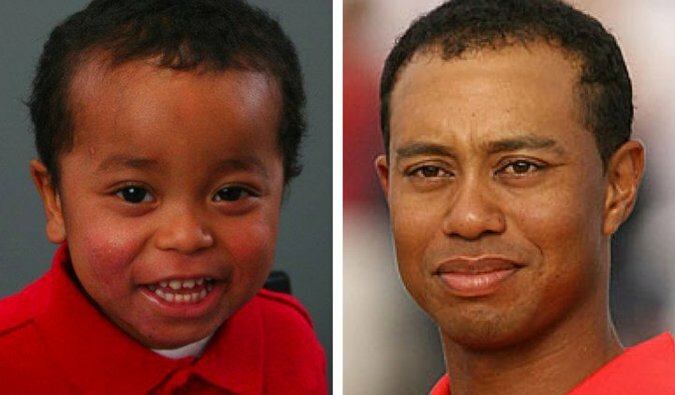 However, there are some babies who look like world-famous celebrities and you can’t help but notice the strange similarity. Let us look at some of these cutest babies who resemble entertainers and actors who are globally known! 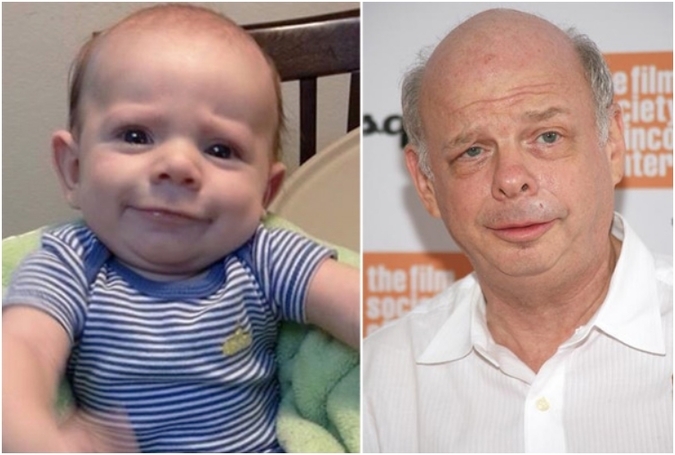 This baby looks so much like Wallace Shawn it’s Inconceivable. 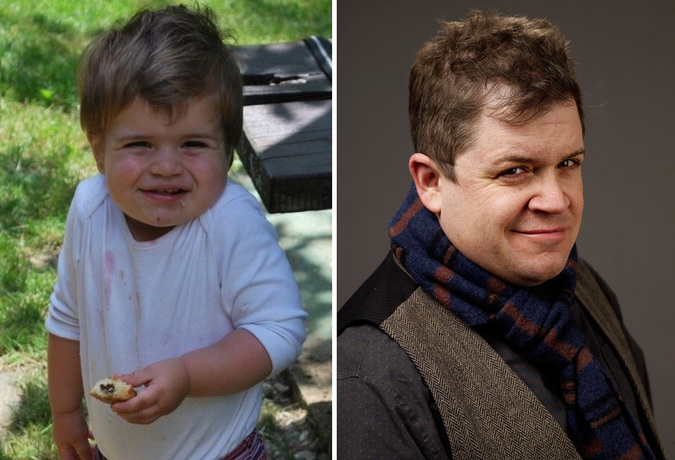 The baby flaunting the look of Kevin from The Office. It’s Jay Z, in person! Or is it? The mother of this baby must have watched only Danny DeVito’s movies! The little baby Gandalf look is really priceless! 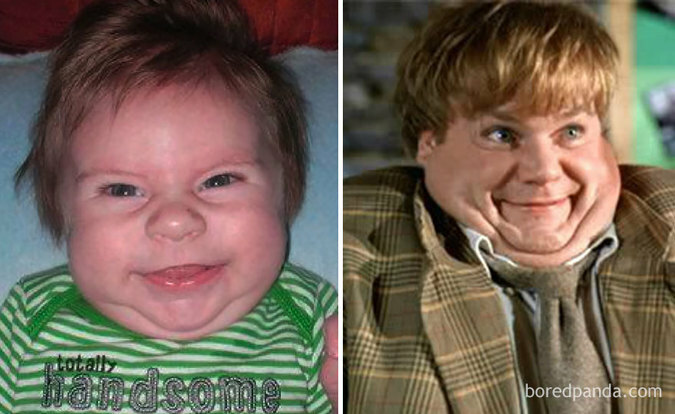 Remembered Eric Stonestreet after seeing this baby? 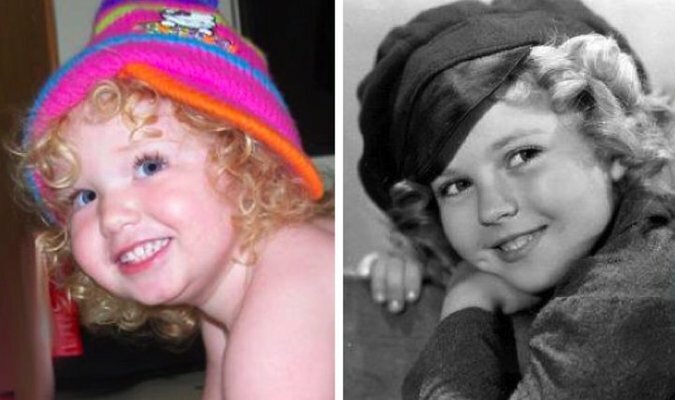 Can this little girl tap dance and act like Shirley Temple? All this baby needs to complete the Jack Nicholson package is sunglasses and a cigarette. 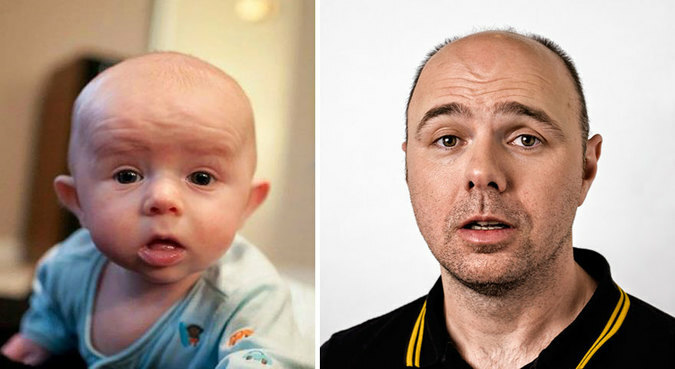 The Child having as round head as of Karl Pilkington. 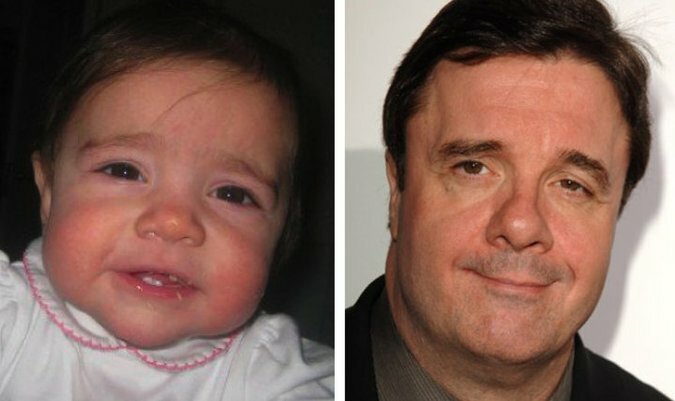 This baby looks just like Nathan Lane! 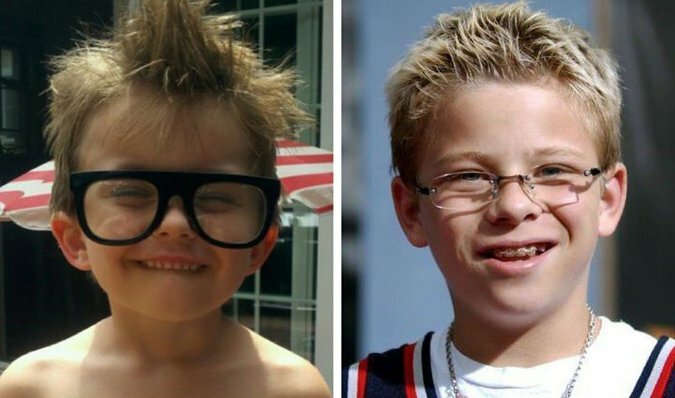 It’d be more accurate to say that Jonathan Lipnicki looks like this baby.